Medium lemon yellow color. 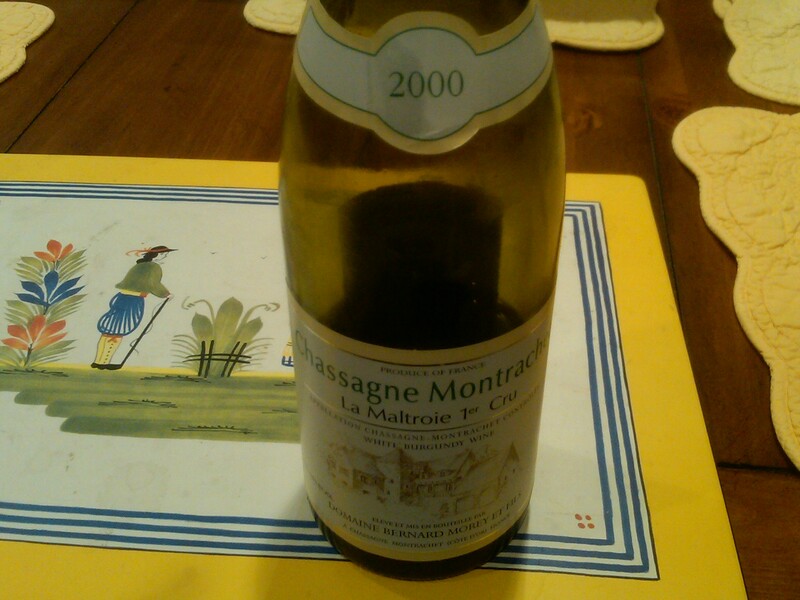 Quite a stylish nose for a Maltroie: brioche, orchard peach, Chassagne herb, honey, with a smoky, toasted walnut overlay. 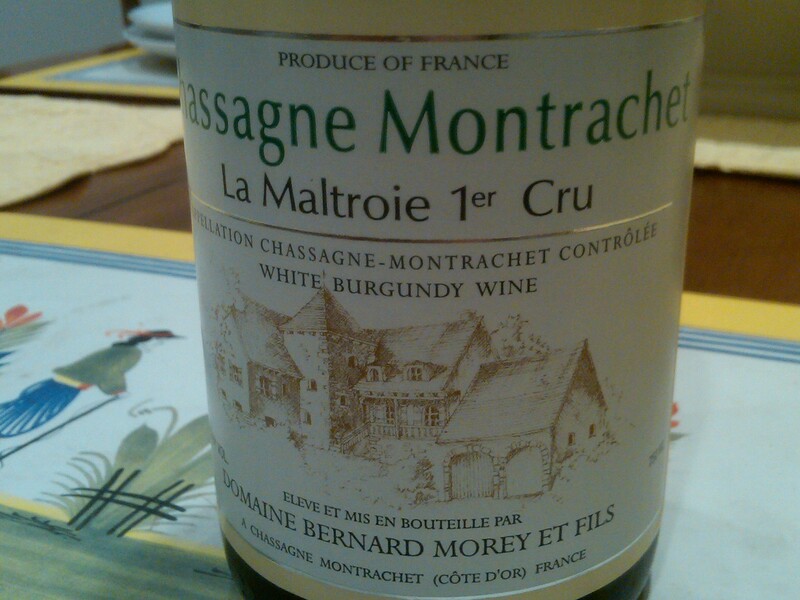 Medium-body but very open, ripe and intense. Seductive even. Substantial, vigorous fruit. Very good grip and present acidity; lovely balance here. A little more interest and transparency than Niellon’s example. And nicely long. Very good. Sadly, we have had variable bottles from this case. For the still correct ones: Now – 2016.